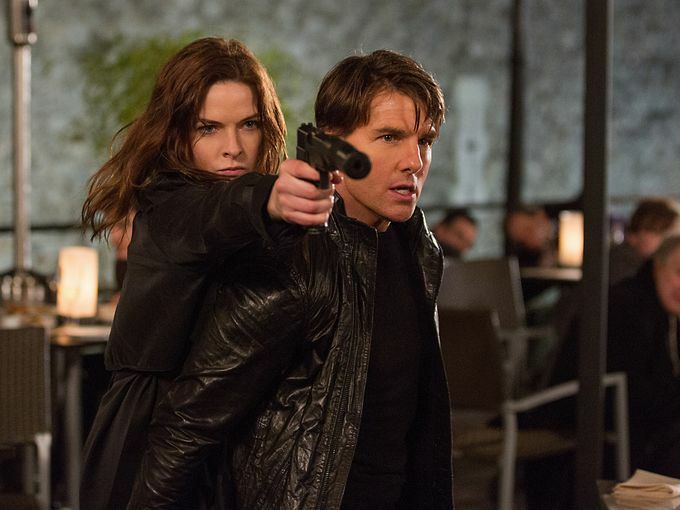 The full-length trailer for M:I5 has just been released, and it looks like Tom Cruise is back in shape! The ‘Magic Mike XXL’ TRAILER Is Now Out! The marketing train for the Magic Mike sequel is finally set into motion! The anticipated book-to-movie adaptation hits theaters on Valentine’s, but not everyone’s enamoured! The Hunger Games: Catching Fire – Images and Trailer Released! Get ready, tributes, because promotion is now gearing up for the latest installment of The Hunger Games, Catching Fire!